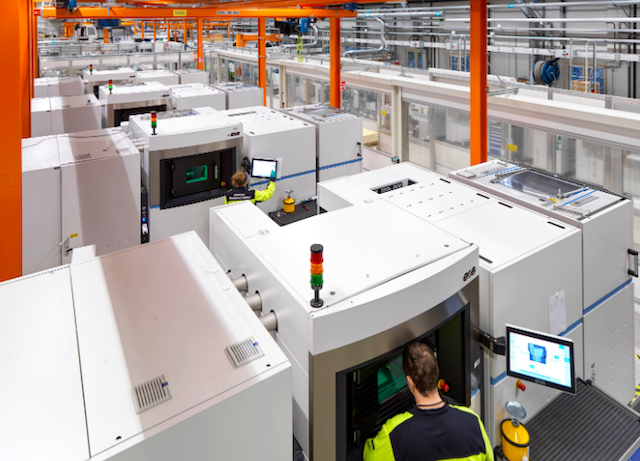 Siemens’ gas turbine business in Finspång, Sweden, (which was acquired by the conglomerate in 2003), is working with another Swedish-based company to accelerate industrialization of metal additive manufacturing. 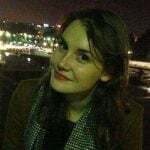 To do this, Siemens and software company Interspectral are working together to develop a 3D visualization tool, called AM Explorer. Siemens already uses 3D printing to prototype, produce and repair components for industrial turbines as it helps save time, resources and money. Furthermore, 3D printed parts can be more complex and aren’t limited by traditional manufacturing methods. Work on AM Explorer began in 2017 as an R&D project but it has since transitioned into a product development project. 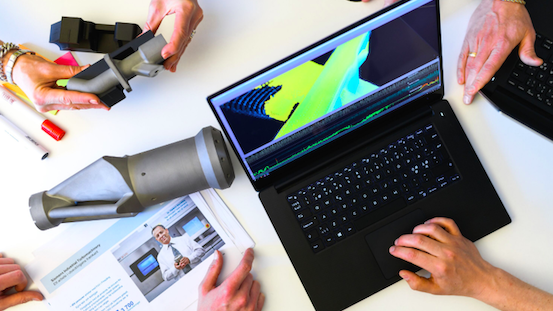 In a press release, Interspectral explains that the main benefits of the 3D visualization tool are that it enables engineers to easily gain insights into the 3D printing process. By doing this, they can then communicate challenges and solutions with stakeholders. With AM Explorer, it’ll be possible to visualize data from CAD files, laser and CT scanners, simulations, sensors and cameras. Engineers can then filter and navigate this data in an “intuitive” way, enabling them to trace and understand anomalies. 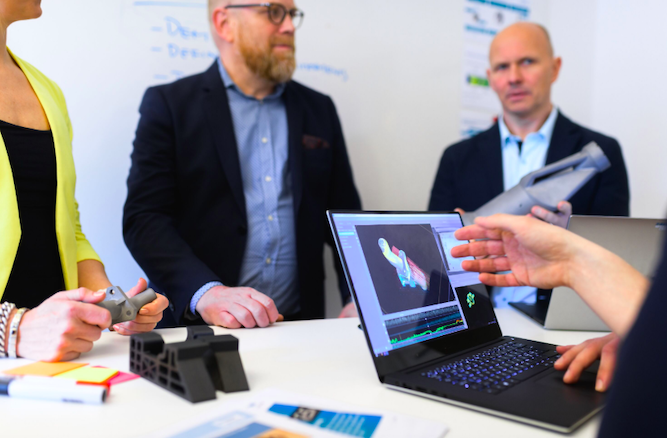 “We believe 3D-visualization, including AR and VR, will be a key component in the industrialization of additive manufacturing and tools such as the AM Explorer will be one part of the solution in our additive manufacturing roadmap at Siemens,” adds Graichen. License: The text of "Siemens and Interspectral Developing 3D Visualization Tool AM Explorer" by All3DP is licensed under a Creative Commons Attribution 4.0 International License.